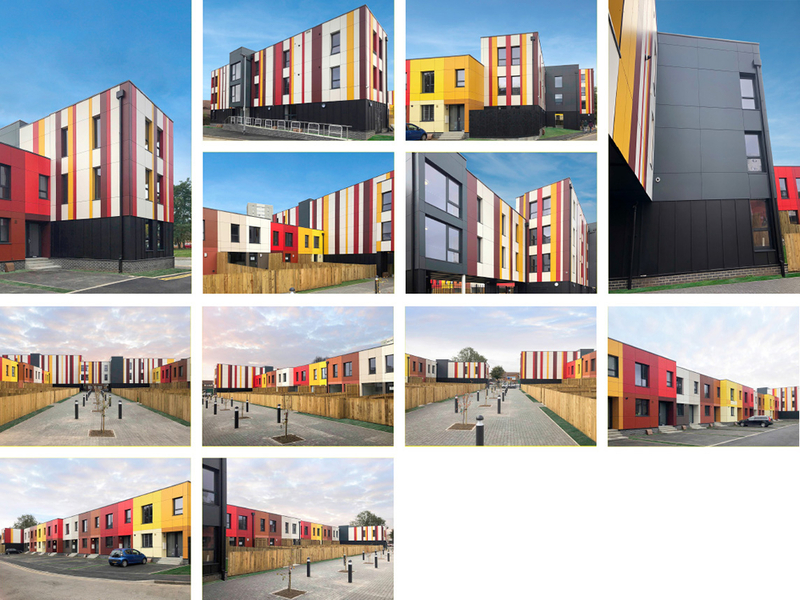 Something Colourful, 17 different colours and over 2000 panels later we have had great delight in installing 8mm Trespa Meteon to this striking housing development in Hull. The 41 dwellings have been developed to provide affordable quality family housing. 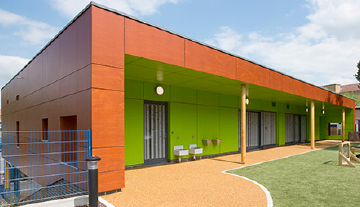 An l-lab at Whitecross School in Hereford was another project completed by MCSL. The unit became a cyber cafe housing computers for the students to use. The frame was a light steel framework and the insulation was rockwool slabs. 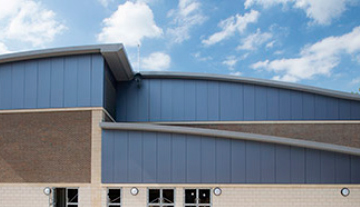 MCSL were contracted to build a new diagnostic treatment centre within an existing warehouse. The internal walls were erected using a light steel framework which was a big advantage, avoiding minimal disruption and meeting a tight schedule. The schedule for this contract was 12 weeks but we completed in just 10. A plasterboard finish was applied to finish off the internal walls. We also undertook all PPC copings,flashings & rainwater goods to main house and garage.